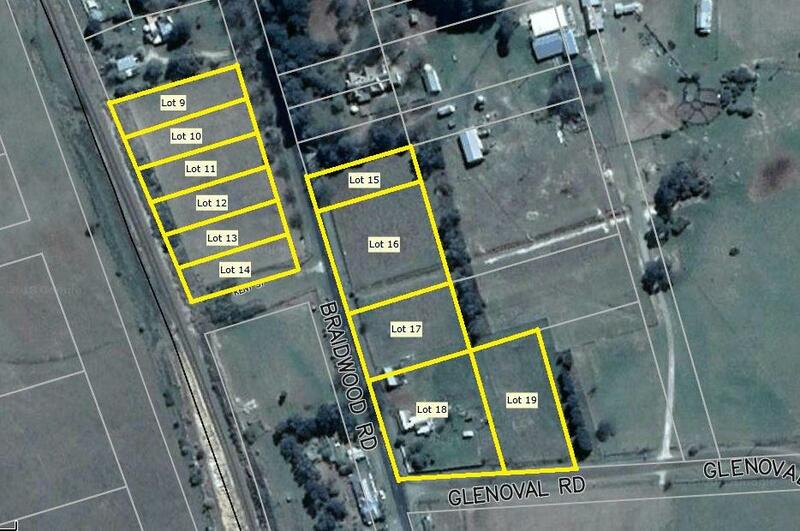 Lot 18 is 3944sqm in size and is the largest block in the sub-division. 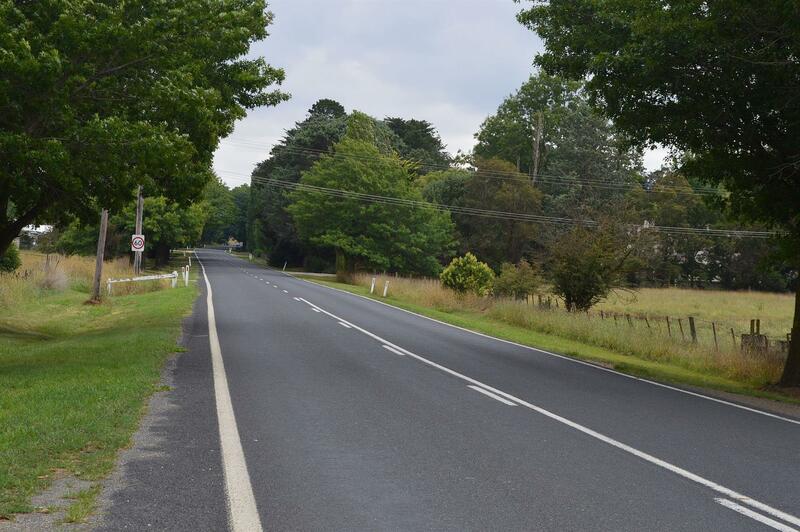 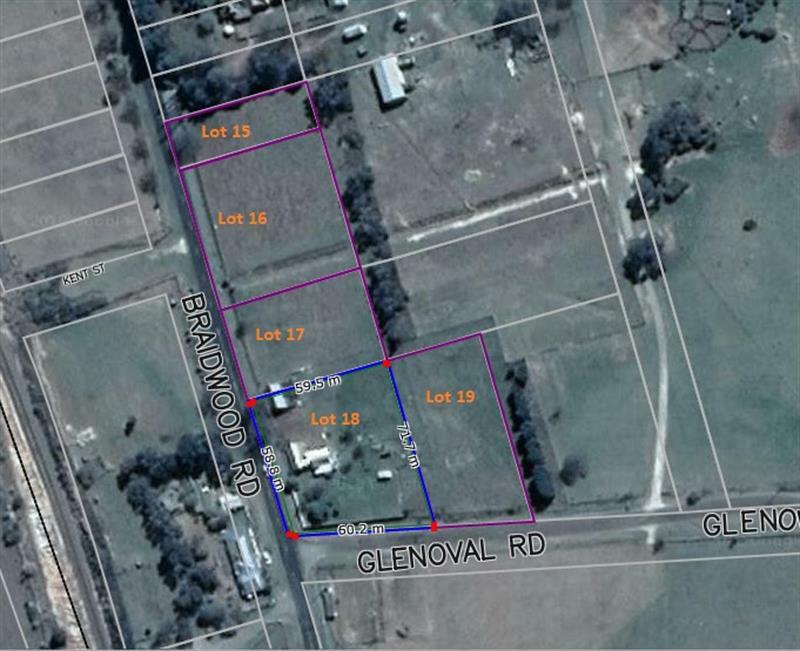 The block has 58.8m road frontage to Braidwood Road and 60.2m on Glenoval Road. 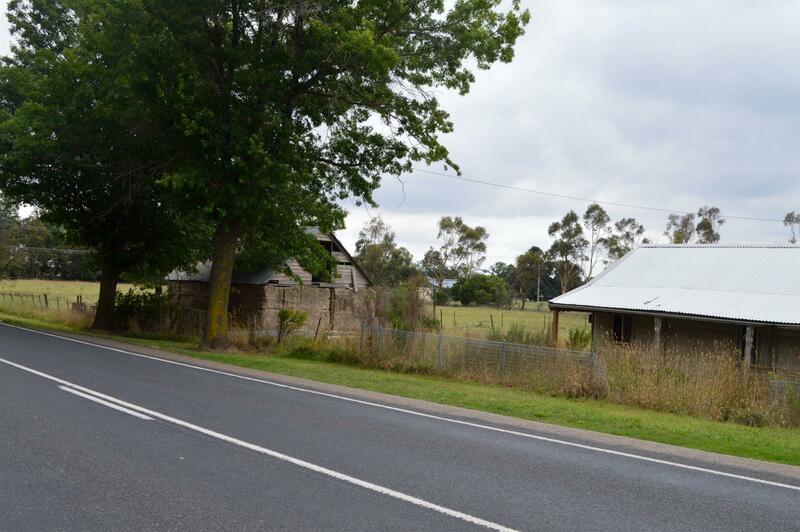 It has a rundown old weatherboard house which could be a restoration project or you could knock it down and start again on a large residential block. 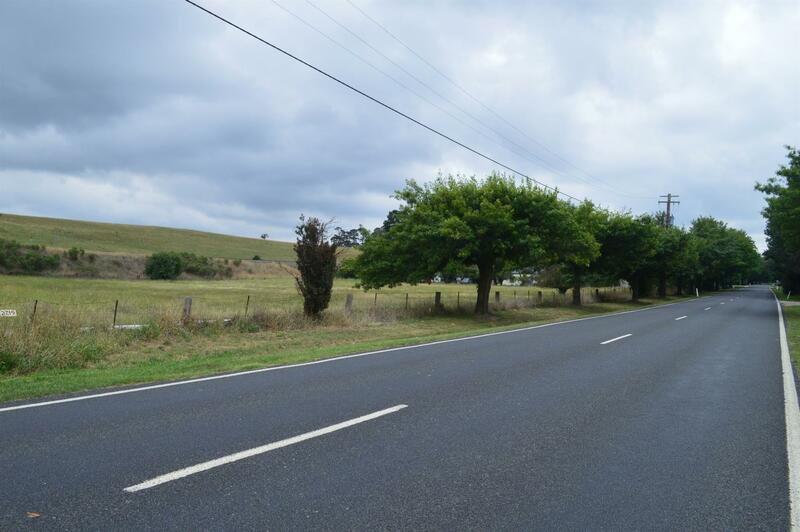 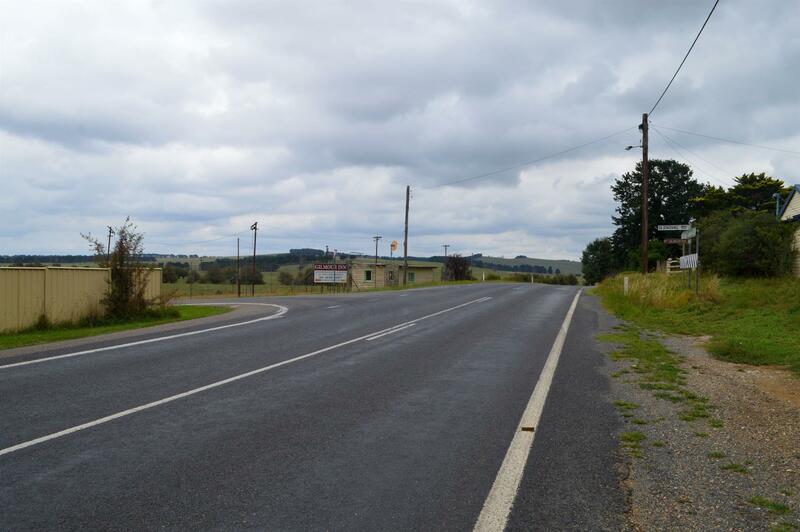 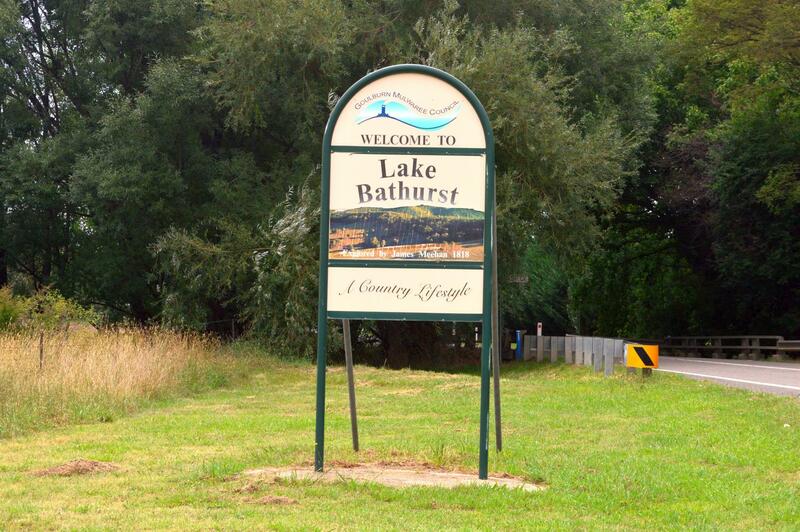 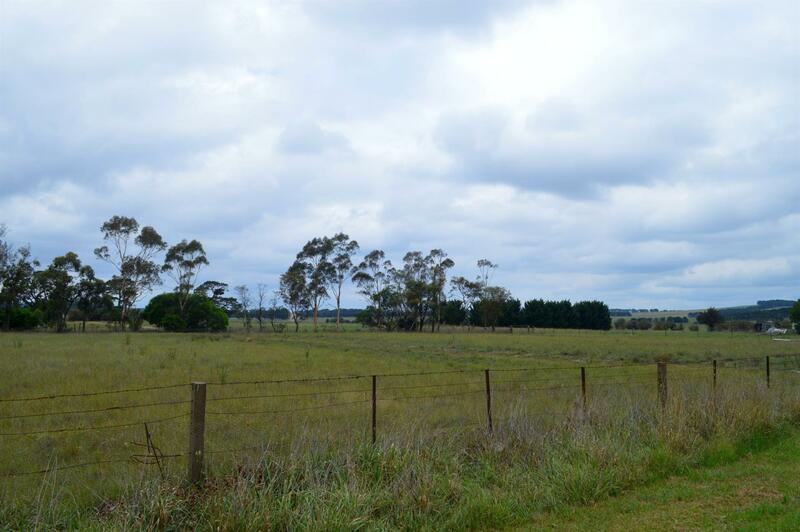 Dear Judy, I am interested in Lot 18 Braidwood Rd, Lake Bathurst, NSW 2580, Listing Number 2889978 which I found on http://taragorealestate.com.au.